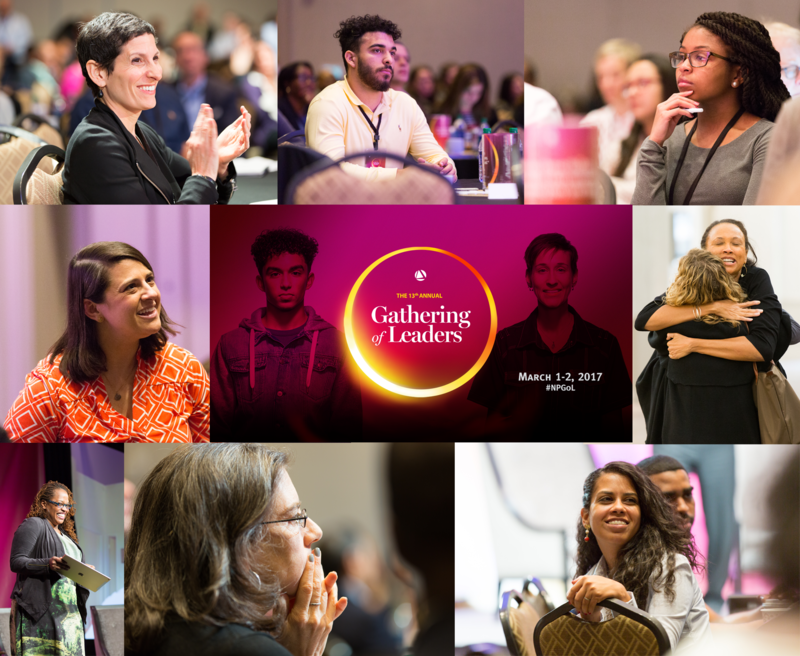 We are excited to post the full, video-linked agenda from the 2017 Gathering of Leaders, which was held in Atlanta at the beginning of March. The 2017 Gathering came at a challenging moment in our country, but it was undoubtedly an energetic moment of deliberation, dialogue, and collaboration for the people who attended, including social entrepreneurs and systems entrepreneurs; individual philanthropists and philanthropic institutions; public policy leaders and government officials; and an array of leaders in business, academia, technology, the media, design and other fields. Building on 2015 and 2016 Gathering discussions and others since, we pursued the threads on race, bias, and inclusion in the nation and in the social impact sector particularly—deepening our learning and raising up examples of action that we can take together. We explored the possibilities of fostering proximity, whereby people who are different have a context to come together, as a necessary (if not sufficient) condition for deep social change work. How can proximity enable all the rest of what we have to offer (program models, talent, networks, public policy change, etc.) to be more effective? We’ll look at the forces that will have, by then, shaped the unfolding and eventual outcome of the 2016 election. What do they mean for our work? What roles ought we play individually and collectively in building a nation that works for everyone? Given growing attention to “systems entrepreneurship”, we’ll ask what is the role of entrepreneurship in driving the kinds of systemic changes required for sustained, large-scale social impact? What role do social entrepreneurs play in the process? What role do "backbone" organizations and leaders play? And what are the roles for entrepreneurial leaders in philanthropy and government? Young, diverse leaders from New Profit’s Accelerator programs and our first-ever Millennial Impact Fellows initiative breathed new life into the Gathering and inspired us with their passion and presentations. An informal delegation of social problem solvers from rural areas, small towns, and Native American reservations challenged us to think about how we can collaborate and build a movement that brings hope and help to people who are struggling across demographic and geographic boundaries in America. Click here to see the full agenda, and follow along with #NPGoL as we reflect on our time in Atlanta and chart the course ahead for making progress on our country's greatest social challenges.